If you are the 'Willow Brook Farm Vehicle Meet' Event organiser and you would like to update or amend the details shown, please contact us. Thank you. When is the next Willow Brook Farm Vehicle Meet? Wednesday 10th April, 2019. Willow Brook Farm Vehicle Meet is listed under April 2019 Events. Although we try to keep the information for this event as up to date as possible, we cannot guarantee that things haven't changed at the last minute, and we haven't been informed. Therefore, please contact the 'Willow Brook Farm Vehicle Meet' event holder directly to confirm all details (especially event name, dates and location) before setting off to Stamford Road. 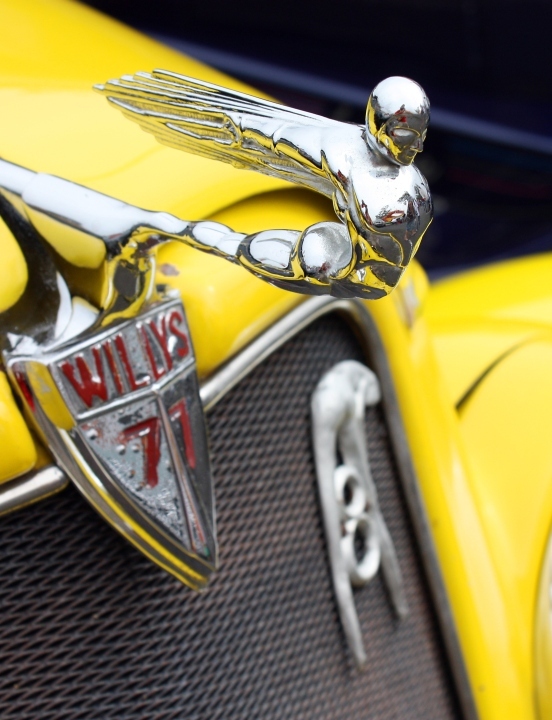 The Willow Brook Farm Vehicle Meet is planned to take place at Willow Brook Farm, Stamford Road, Peterborough, Wednesday 10th April, 2019. You may reach the event organisers on 07740 35 1560. Any vehicle is welcome, be it bike, car, van, 4x4 tractor, etc. Standard or modified. Just as long as its interesting! Food from the farm tearoom will be available. Arrive anytime after 5:30pm and leave when you are ready. Our events are chilled affairs, with everyone welcome to attend and enjoy an evening of varied vehicles, food and chat.